Hospital food - what do you think of when reading this phrase? In the worst case - a mash of distasteful colour and even worse shape. Best scenario - simple meal of basic ingredients, tasty and probably healthy, but not appealing in anyway. Now take this stereotypical image that your mind has just created and shred it into pieces. Healthcare sector is more and more aware of the importance of food quality and of the role played by food trends. With 3D Food Printing included. says Ad Verhagen, gastronomy manager at Zorgwaard - nursing home in Oud-Beijerland. "Food is the way to ensure that our residents and their guests enjoy themselves and feel like at home. The quality of the meals plays an important role in the overall experience. Everyone wants to eat well and tasty. If the food looks good, people eat more." 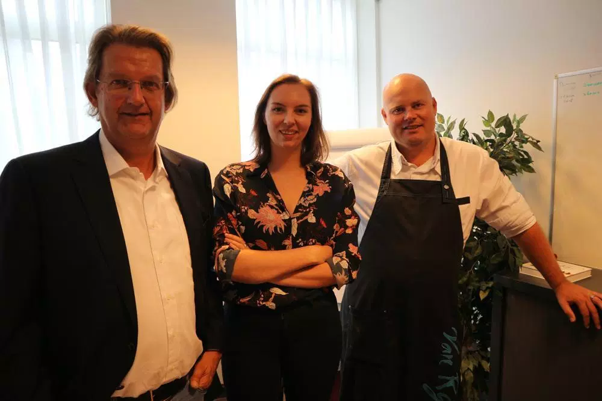 The visual aspect of the meals, which Ad Verhagen refers to, is crucial in convincing patients of hospitals or elderly residents of facilities like Zorgwaard to eat more. Nutritious food can significantly contribute to the process of recovery after an illness and to the general well being, as well as to serve as a supplement to taken medicines. Unfortunately, sick and elderly people very often suffer for the lack of appetite, eating disorders or even for food aversion. While numerous medical or psychological reasons for that could be listed, very common ones are chewing and swallowing problems. To overcome them, food for patients or elderly residents is usually mashed, in order to make it soft and rid of fibers, skins and other things that make swallowing difficult. However, what becomes easier to be eaten, gets also less appetizing - serving mashed meals doesn’t seem to solve the challenge of encouraging sick and elderly people to eat more. Unless there was a way of giving soft, pureed food interesting and visually appealing shape? 3D Food Printing comes as a solution. 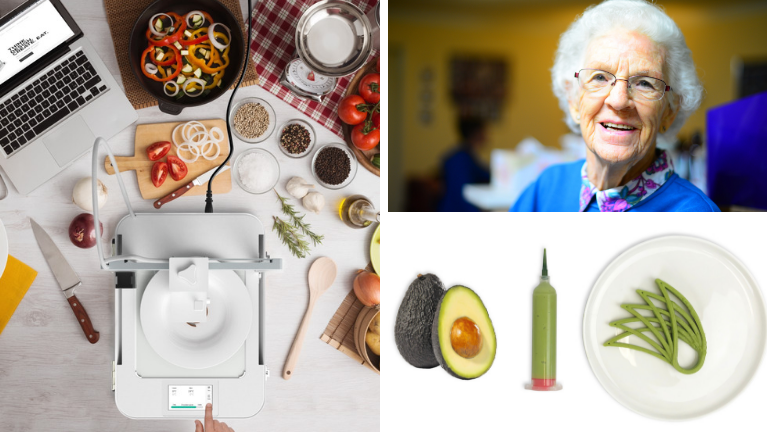 The Focus 3D Food Printer and its open cartridge system makes it possible to make almost every desired shape out of almost every purified food ingredient. Vegetables, fruits, but also pasta, meat or fish - fresh ingredients must be prepared, processed into a puree and put into a special tube (a cartridge) which is later placed in the 3D Food Printer. A carrot puree in a shape of a carrot, minced fish in a shape of a fish, but also more creative and innovative dishes in new and unique shapes - everything is possible. In addition to experimenting with the designs and visual aspects of the meals, the technology offers also all kinds of possibilities to enrich food in a personalized way, in line with particular dietary requirements. “Without salt for one resident, with extra proteins for the other” - lists Ad Verhagen - “we are researching what works best and we are very happy to contribute to the development and improvement of this method of meal preparation. As far as I am concerned, a 3D Food Printer will be available at all Zorgwaard's locations in a few years' time. What is so beneficial for the residents must be available everywhere!" The food industry is changing and so is food in the sector of healthcare. 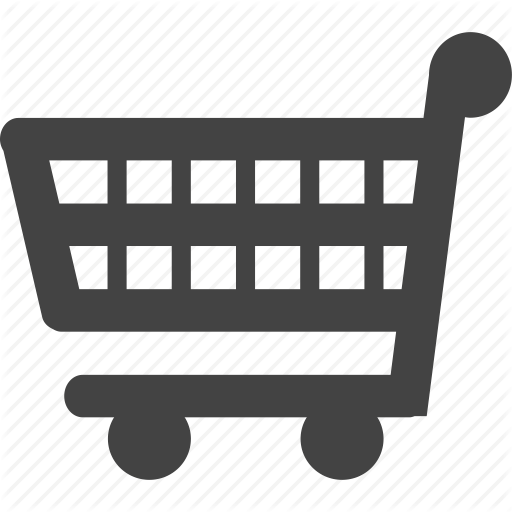 Nutrition, personalized according to patients’ personal wishes, medical requirements or even DNA is the evolving and researched development, which we might see applied in no more than a few years. What we can already observe though, is that hospitals, residences for elderly people and other healthcare facilities are more and more aware of the value of healthy, but also visually appealing meals for their patients and residents. So, next time when you think of food in healthcare sector put aside the stereotypical images that might pop up in your head. Instead, use your imagination and think of a 3D-printed dish. Or check out byFlow’s gallery to see how they look like. Quotes in the article were originally published by https://www.waardigheidentrots.nl/ in the article of Paul van Bodengraven.